Never pay a data overage again. Shock-Free Data®. Only from Koodo. Koodo’s Shock-Free data will send alerts when a user reaches 50%, 90% and 100% data use thresholds of their monthly limit. Once 100% is reached, data is paused, unless a user decides to purchase additional data. Canada’s wireless carriers are currently in a marketing battle, after Freedom Mobile introduced a 100GB LTE data bonus for select plans. 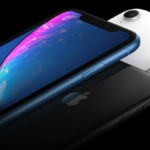 Rogers, Fido and Koodo similarly started to advertise “120GB” of bonus data on select plans for the first time, in what some have said is a response to Shaw. 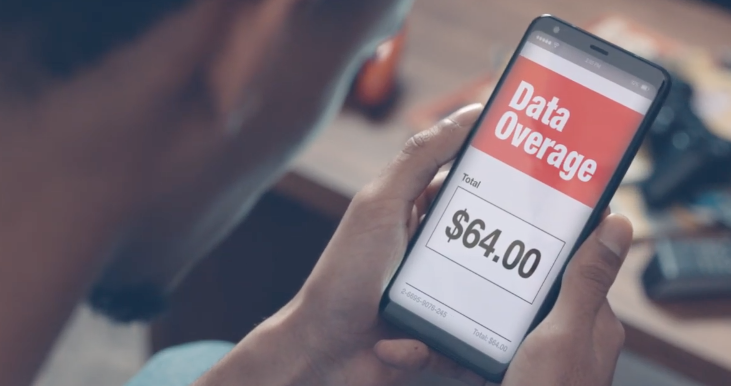 Data overages have increased over the years in Canada, with costs as high as $100/1GB from ‘Big 3’ wireless carriers.